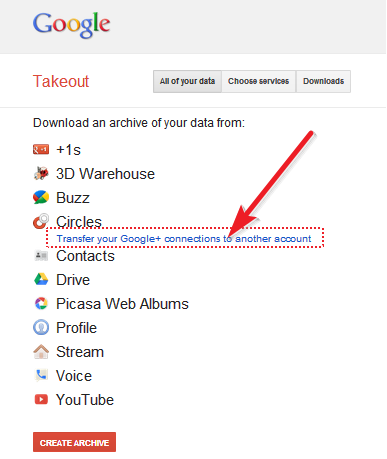 Do you know when was your Google Account created? Most of them don't know the exact answer but it is very important to know your account creation date. Because if your account will be hacked and unable to get your mobile number and alternate email address Google asks your account creation date to get back. Here the simple way to know your creation date of your Google Account. After you will see a image like below with your account creation date. 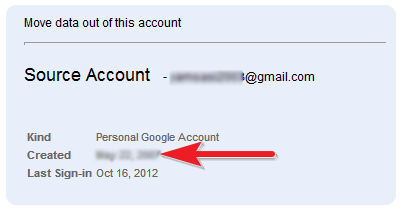 This is the simplest way to find your exact date of when was your Google account created.